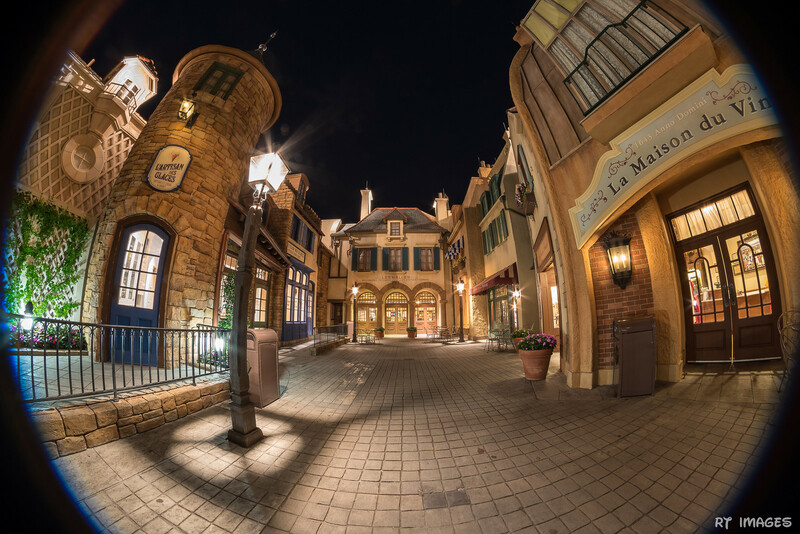 Contest Description: Enter your photo taken in or of World Showcase at Epcot. Don't have a photo to contribute? Wait until voting starts and vote for your favorite photo! The rules will be very similar as previous years. Contests will run from Saturday-Friday 11:59pm PACIFIC TIME, submissions after this time will not be included. An individual thread will be created for each contest. My intention is to open new contests and post polls on Saturday mornings. I hope to be able to stick to that, pending any unforeseen circumstances. 1 submission per member, per contest. Once you post your picture, you cannot replace it. You cannot re-use the same entry in multiple contests even if used in a different year. Obviously I cannot remember every picture posted in a contest so try your best to remember if you have entered a picture. Pictures can be taken with any type of camera (film or digital). Pictures can not be altered in any way, except to adjust size or add your own personal watermark. This is a photography contest, not a photo-editing contest. Please do not attach the photo to your post. Upload it to your own personal site and link the photo. You are responsible to ensure the photo is viewable at all times (and not subject to bandwidth limitations). Pictures can be taken at any time for any contest (if you visited in April of 2002, you can use those pictures for any contest that interests you). Pictures must be taken by the member submitting the entry, and not by a family member or by a cast member (meaning you physically have to take the entry. CM’s are of course allowed to enter their own photos). If 10 or less people participated, 1 poll will be posted, and it will be open for 7 days. If more than 10 entries exist, the entries will be divided into similar-sized groups, and will be listed in the order that they were submitted. The overall subject of the contest is "Disney". Although some contests are specific to areas of Walt Disney World, anything "Disney related" can be taken for other contests, including, but not limited to, other Disney parks. For contests like the "Fantasyland photo contest", any Disney park's Fantasyland would be accepted. Some contests allow photos not taken on Disney property and this is noted in the topic description.